AFC Wimbledon's Adebayo "The Beast" Akinfenwa's face and body inclusion in FIFA 16 is a rarity. 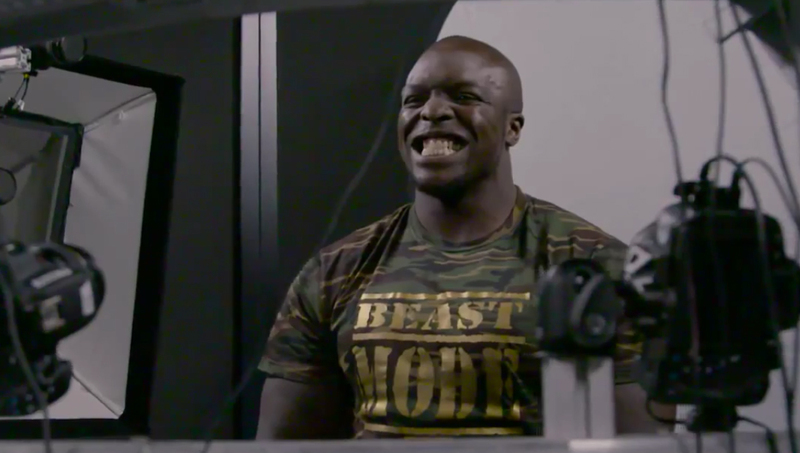 But while not many League Two footballers can brag about having their face screened for the most popular football video game on the planet, Akinfenwa who is considered by many to be the strongest man in football was invited to the EA Sports studio to have his facial expressions scanned so that his character looks as realistic as possible in the game coming out later this year. 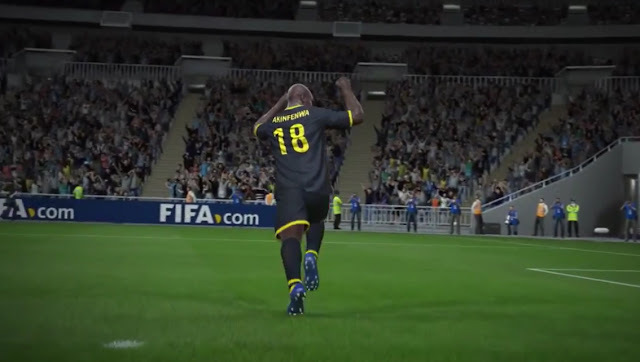 Adebayo's experience and negotiations with the developers for better skill attributes can be seen in the short video below.